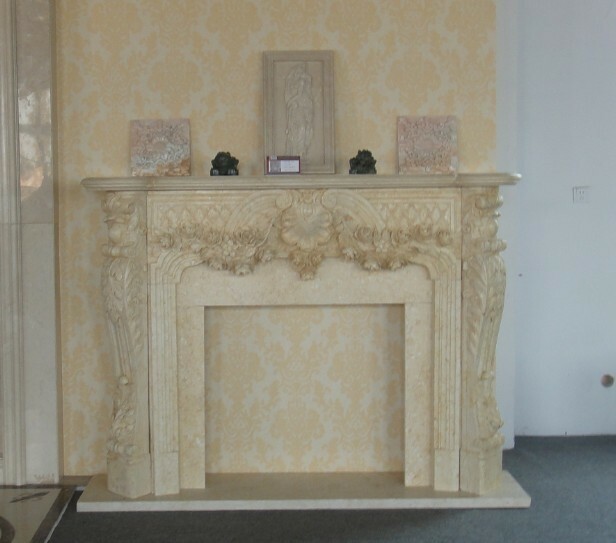 ﻿ Fireplace mantel 13 manufacturers,Fireplace mantel 13 exporters,Fireplace mantel 13 suppliers,Fireplace mantel 13 OEM service. Size: can be as request. make them made to measure to your specific requirements. classic as well as traditional techniques of carving and composition. Designs can be : classic fireplace, Modern fireplace, flower-carved fireplace, statue-carved fireplace,double fireplaces.